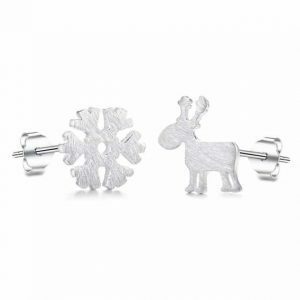 These stud earrings are very stylish! In the middle is a small white marble stone. 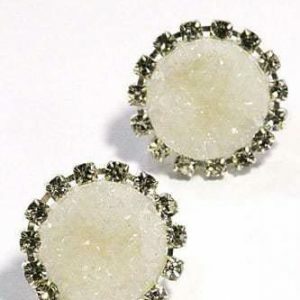 Combine these cute earrings with other marble style jewelry. For example with a beautiful cuff bracelet with marble design. 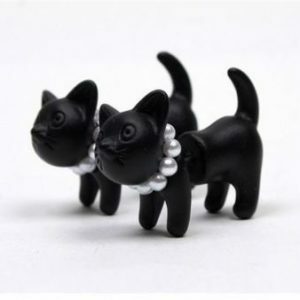 Or with a big statement ring. 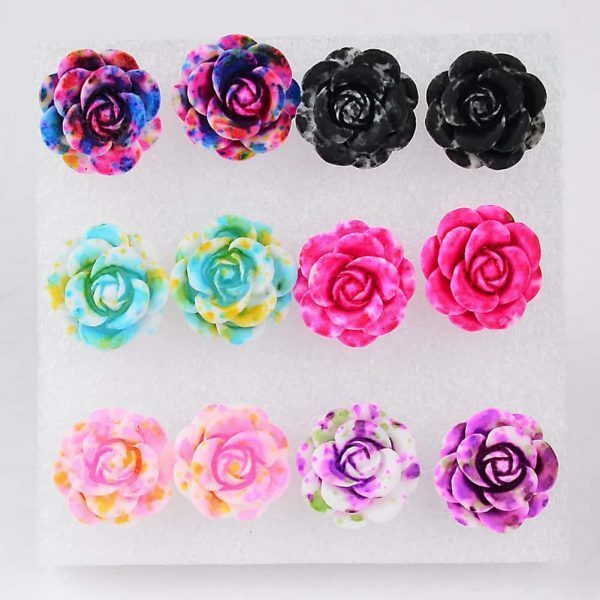 Give your outfit a boost with these cute stud earrings. 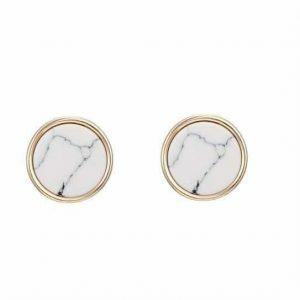 Do you have questions about the marble stud earrings? Send us a message.